Can I Submit My Setlists to My PRO Through My Songtrust Account? How to earn from your live performances. Yes, you can submit setlists to your PRO though your Songtrust account. Whenever you perform your songs live, you are entitled to royalties. By using our setlist submission tool, it's easy to keep track of your performances. 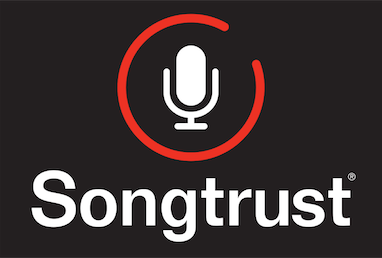 You can find our setlist submission tool by going to the menu in the upper right hand side of your Songtrust dashboard. From there, you will be able to choose where your performance was, and will be prompted to fill out the necessary information. Our tool saves copies of every setlist, so you can easily resubmit the one you performed at your most recent gig without having to re-enter all of the information. After you submit your setlist, we search YouTube for potential videos of your performances. When we find a match, you'll earn royalties every time it's viewed. Our YouTube Monitor system will show you all the relevant recordings of your band playing across the globe. You can see a detailed video demo of this here! If you have any questions about this, please feel free to reach out to us over our chat box!